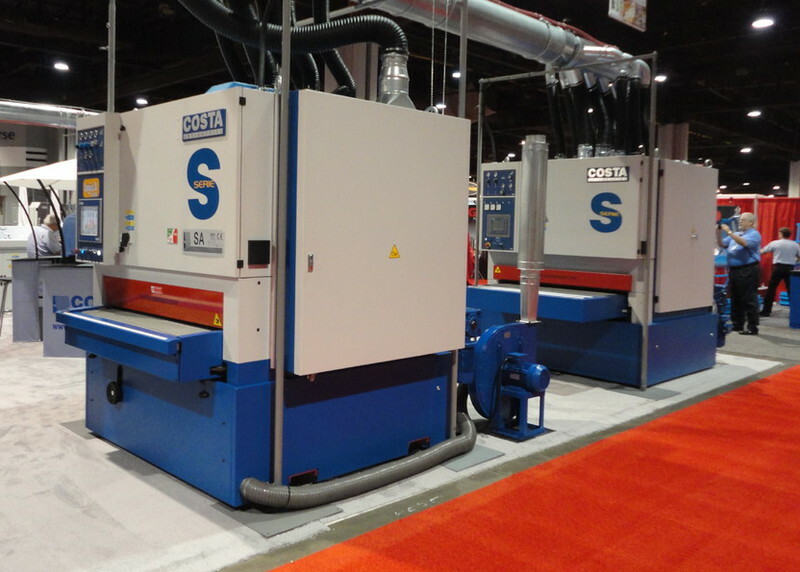 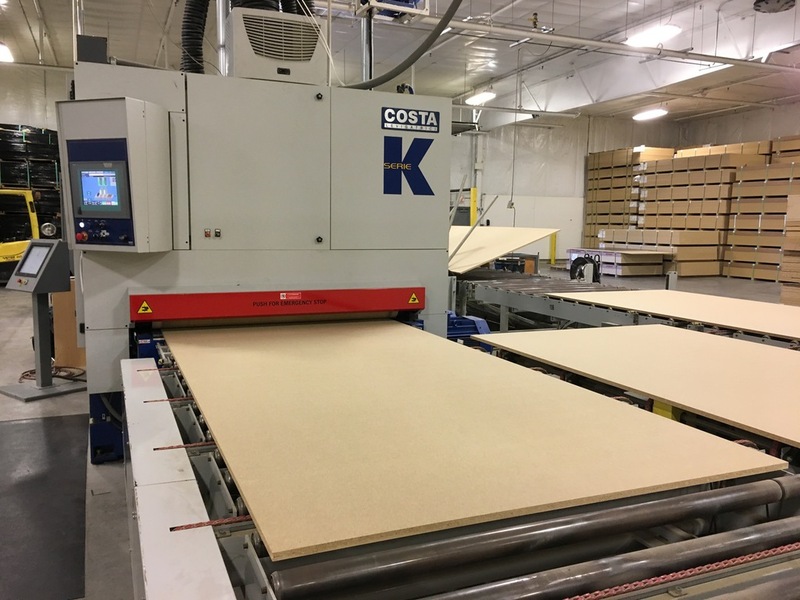 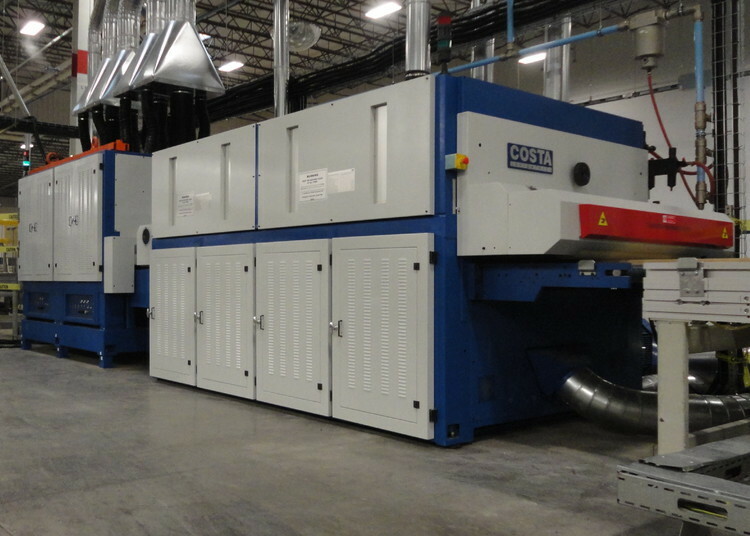 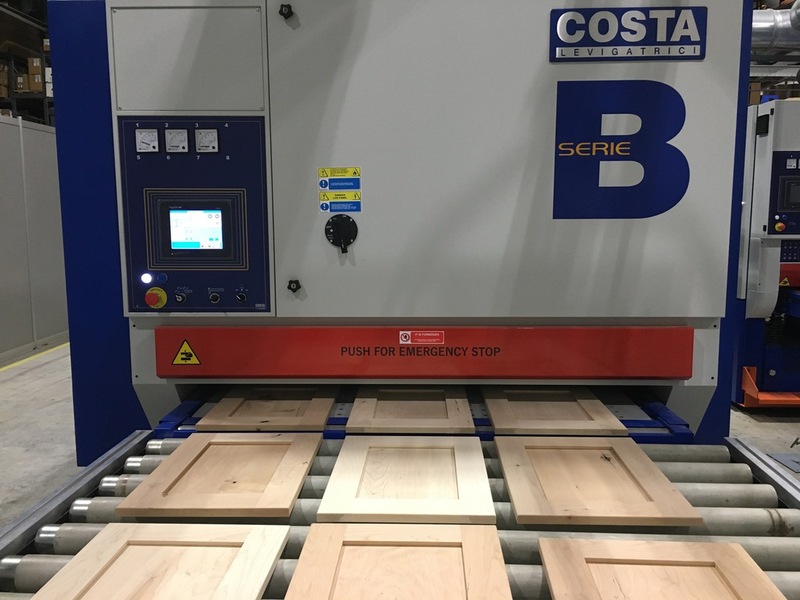 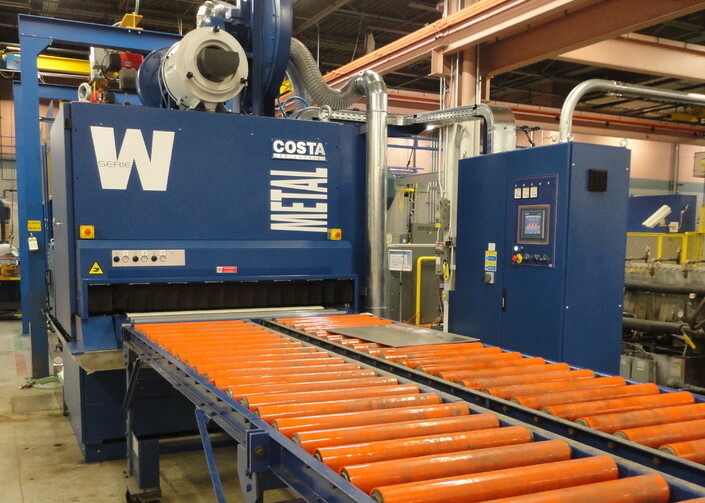 Costa Sanders is a leading US supplier of industrial sanding and brushing machines for processing wood, metal, and other surfaces. 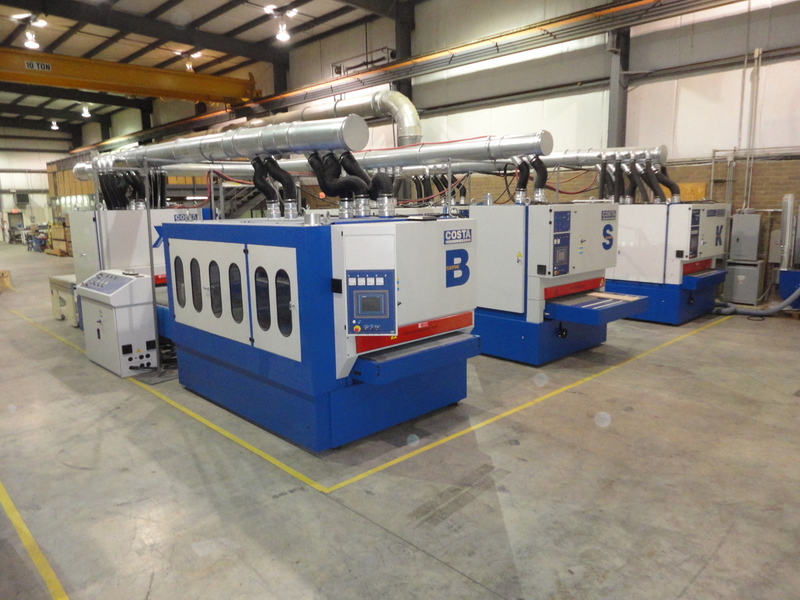 Our modern and comprehensive product lines comprise highly successful machine families designed to satisfy today's needs for efficiency, performance, and durability. 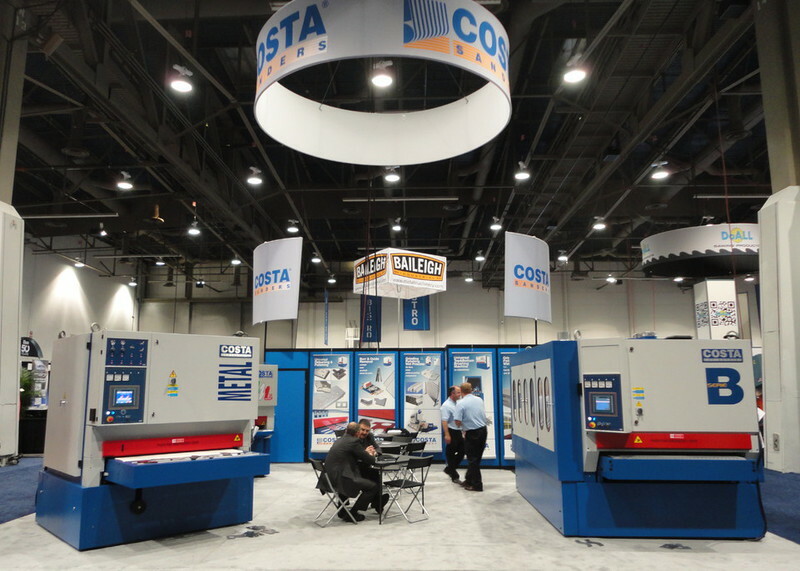 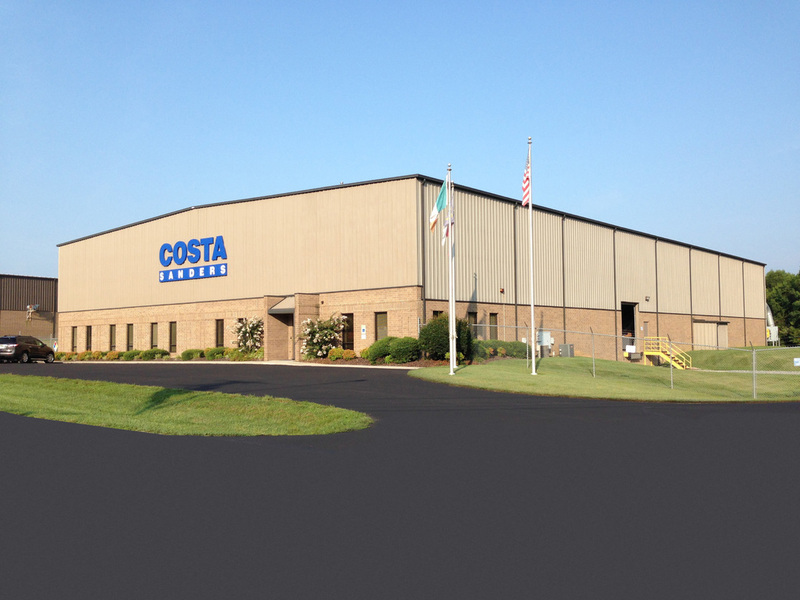 Costa Sanders also delivers client services in all areas of support including application development, personnel training, maintenance, and OEM parts replacement.